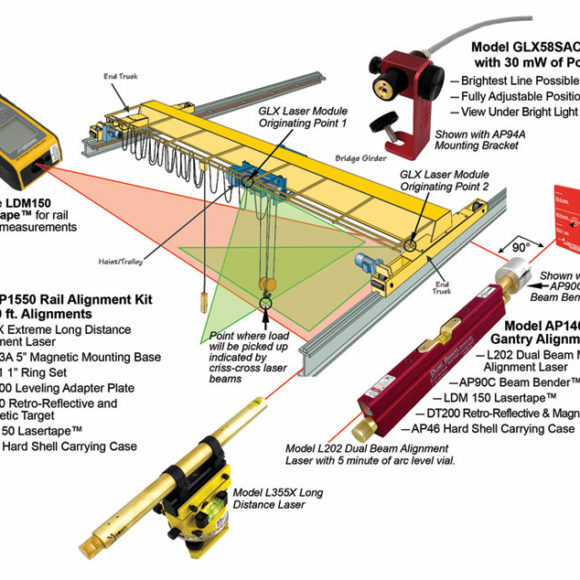 L350 MSHA Mining Alignment Laser System | Laser Tools Co.
Used in above ground and underground operations. 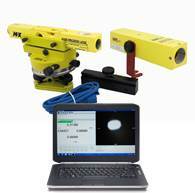 The Model L350 is rock steady, extremely rugged and uses 12.5mm optics for a small dot size at distance. Categories: Battery, Featured, Function, Indoor - Long Distance, Mining Laser Products, Mining, Safety, Health Administration (MSHA), Power Source. Dust and Waterproof – Great for Underground Use. 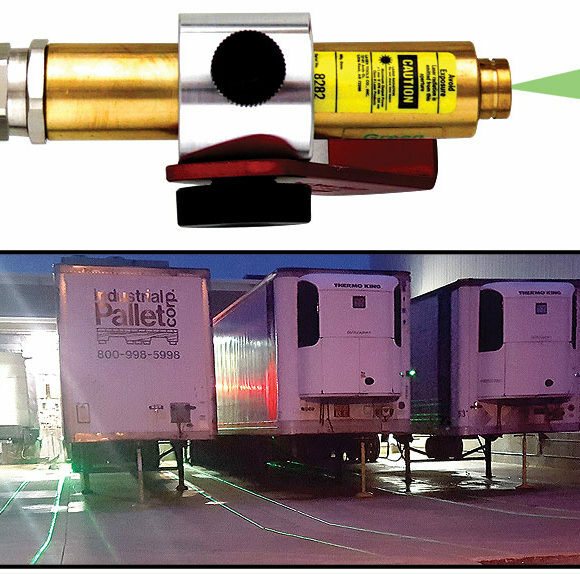 Precision Beam Alignment – Tabs and Brackets Self Align Laser Beam to Seam. 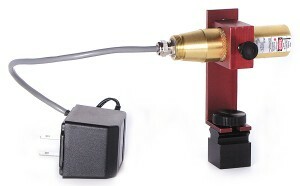 Optional CL1000 Line Generator Screws into End of the Laser – Projects a Vertical Laser Line onto the face. Dimensions: 15″ long x 1″ Dia. (381mm) x (25.4mm) Includes Bat Cap Switch. Power: (5) size AA MN1500 Duracell Alkaline Batteries.